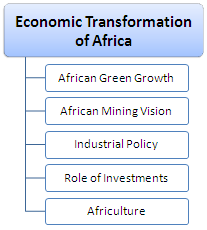 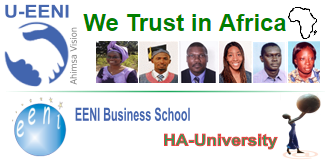 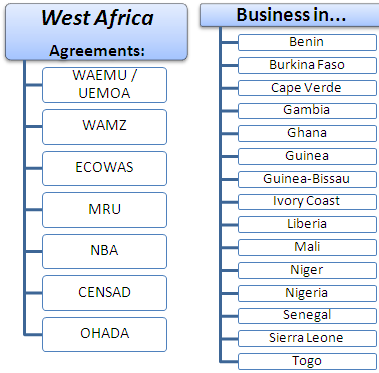 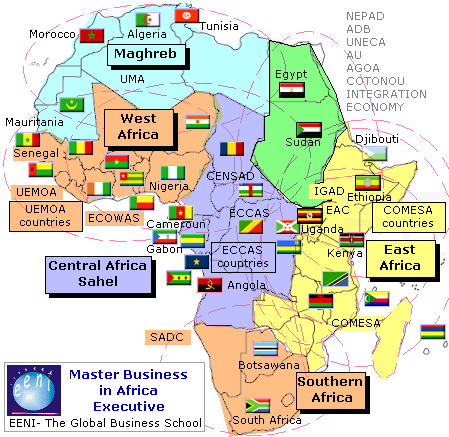 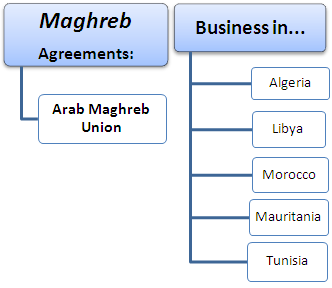 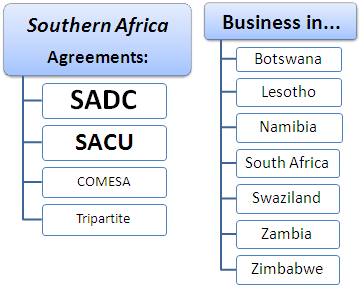 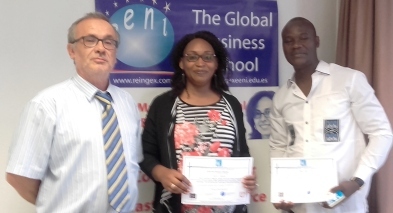 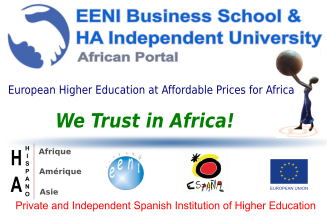 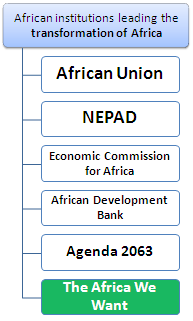 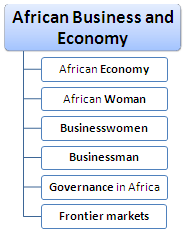 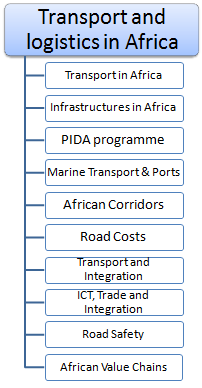 More information about the eLearning Courses “Business in Africa”, at EENI Business School & HA University Website. 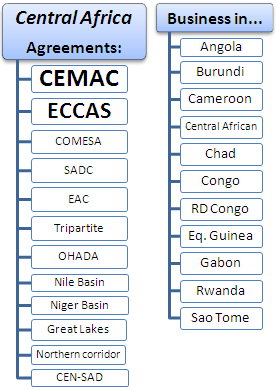 Angola, Burundi, Cameroon, the Central African Republic, Chad, Equatorial Guinea, Gabon, the Republic of the Congo, the Democratic Republic of the Congo, Rwanda and São Tomé and Príncipe. 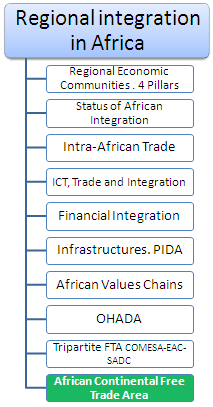 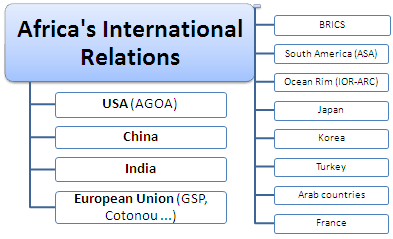 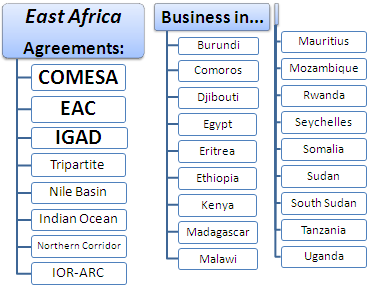 Burundi, the Comoros, Djibouti, Egypt, Eritrea, Ethiopia, Kenya, Madagascar, Malawi, Mauritius, Mozambique, Uganda, Rwanda, the Seychelles, Somalia, Sudan, South Sudan and Tanzania. 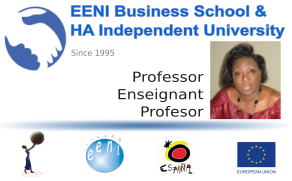 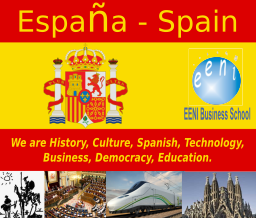 Continuing Education Programs of EENI Business School & HA University.